Prestige Float Tube - A new, top-of-the-range float tube for the serious float tuber. 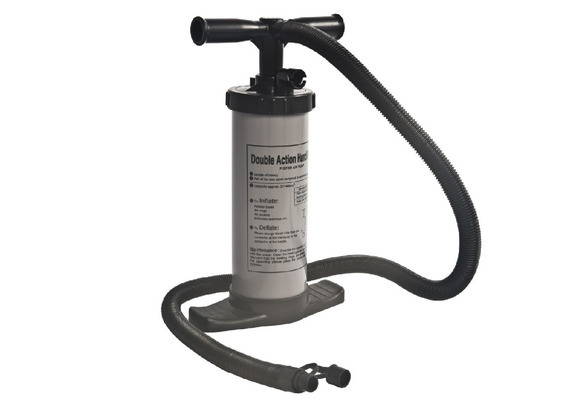 The dual-action foot pump supplied has a bayonet fitting, for a secure fit into the valves and has a 2-way option, to completely deflate the tube for easy storage. Fitted with two zipped side pockets for all your fishing tackle, plus a large bow pocket for waterproofs, lunch etc. Inflatable seat and backrest, plus spreader bar and graduated line tray. 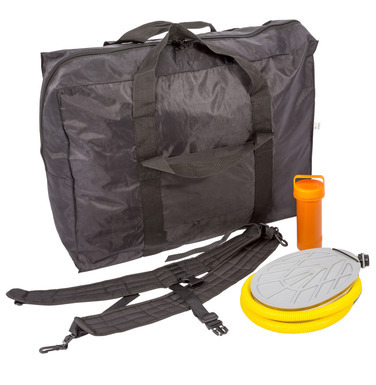 Numerous D-rings and straps for attaching accessories, plus 2 adjustable shoulder carry straps and a repair kit, all of which packs down into a neat nylon carry bag and everything weighs in at just 10kg. 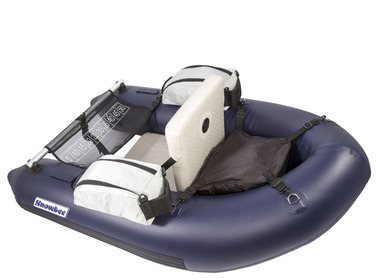 Not cheap, but quality never is and this really is a float tube that will last a lifetime! Buy well – buy once! Suitable for older model float tubes. Colour may vary from shown. A double Zinger fitted with two 18” strong braided cords, with swivel ends and stainless steel accessory clips. Attached with a sturdy safety pin. 6” stainless steel blade, rubber handle and nylon sheath. 6” stainless steel blade with rubber handle. Fold-out de-scaler and kidney blood removal tool. The original Spudz cleaning cloth packed inside a neat holder, with the new ‘Ultra’ fold-over closure, to keep it clean and dry. 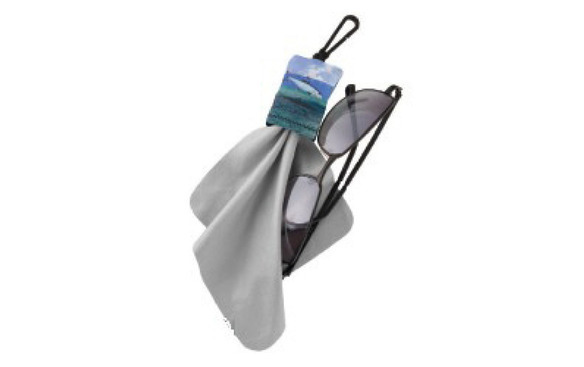 The micro-fibre cloth quickly removes smears from sunglasses, camera lenses etc, to leave a crystal clear view. 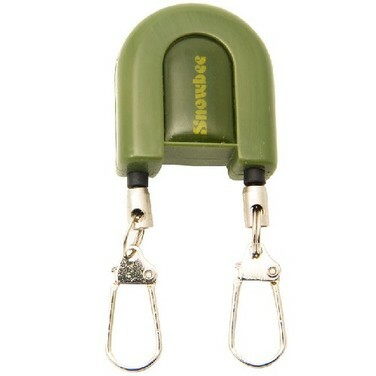 Plastic snap hook, attaches to fly vest D-rings, trouser belt loops or tackle and camera bags, so it is always on hand. A handy way to dry flies, or store tying tools. The foam racks simply slide over and grip any size of vice stem. 16 slits to store flies, hooks or tools, allowing cements, varnish or epoxy to dry before transferring flies to your fly box. Two foam racks per pack. Buying an expensive reel and then not lubricating it properly is like buying a Ferrari and not changing the oil! Any piece of precision engineering needs correct lubrication for maximum performance and to protect all bearing surfaces, to prolong its life. 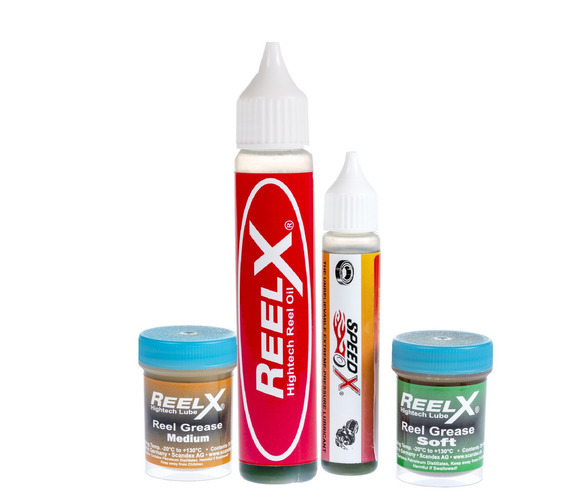 This new range of reel lubricants not only enhances your reel’s performance, but also prevents corrosion, to prolong your reel’s life. These ultra-high-tech lubricants, manufactured in Germany, are the latest generation, incorporating ‘molecular bonding’ technology, so they actually adhere to the metal surfaces, providinge ‘persistent lubrication’ and an impermeable barrier to saltwater, to eliminate corrosion. 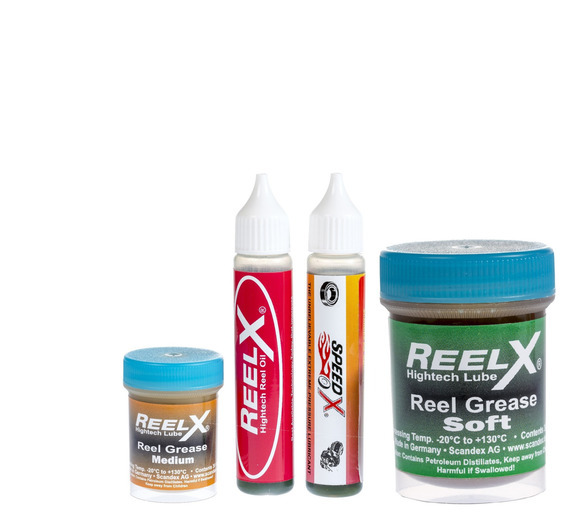 A high tech reel oil for general purpose use on all reels, particularly bearings. An extreme pressure reel oil, with a wide operating temperature range, making it ideal for high speed reels, such as beachcasters and long distance fixed spool reels. 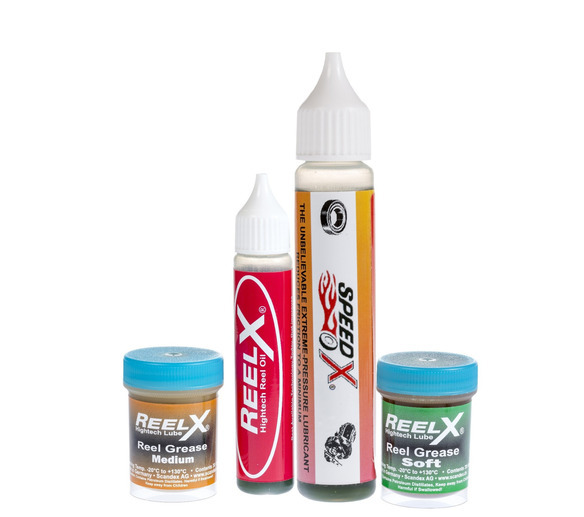 Similar properties to the ‘medium’ formula, but in a soft grease, making it ideal for lighter applications and also perfect for applying a light coating to the inside of a reel cage, for complete saltwater protection. 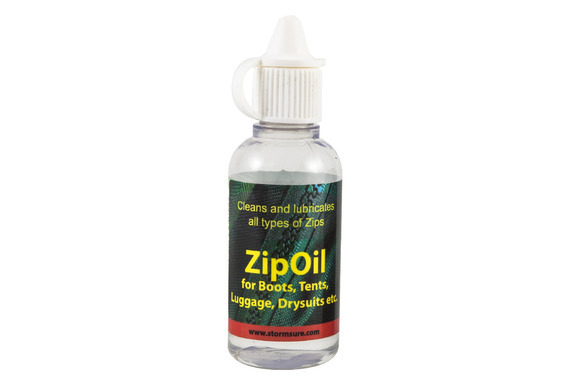 A silicone based oil which keeps all zips free-running and clear of corrosion. 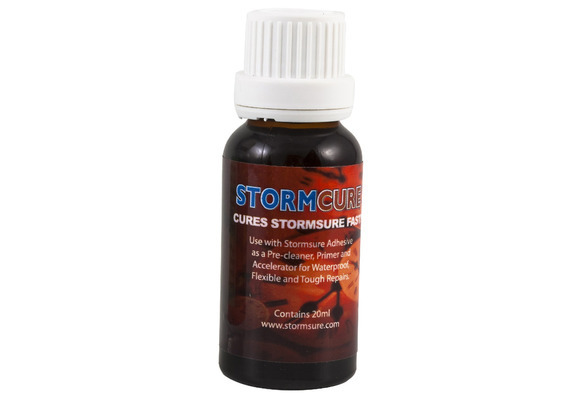 The original adhesive catalyst that allows Stormsure to cure in 1-2 hours. 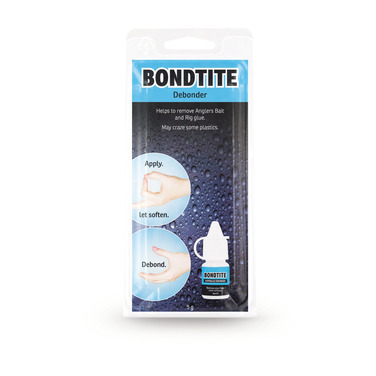 Snowbee have joined forces with UK manufacturer, Bondtite, to create a new range of products to cover every possible type of wader repair or adhesive application. We’ve all been in those 'sticky situations', where we’ve managed to stick our fingers together, or to whatever we are trying to stick, with superglue! Our new Debonder provides a quick release. 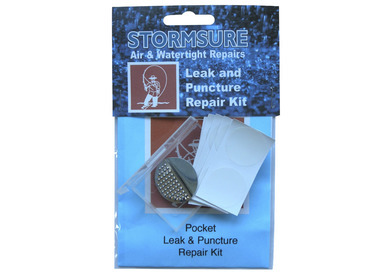 Another neat little repair kit, for all repairs to rips and tears in fishing bivvies, brollies, awnings or tents. Equally effective on waterproof clothing, waders and rubber boots. 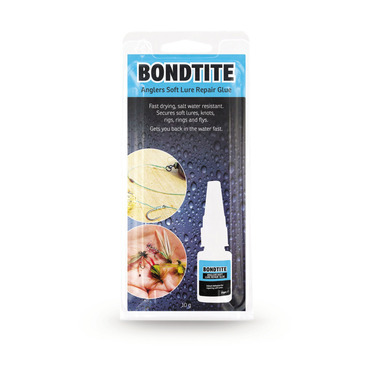 Also use Bondtite for the repair of inflatable boats, Float-Tubes, dinghies and ribs. 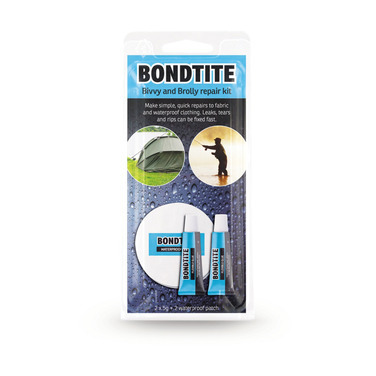 Kit contains 2 x 70mm repair patches, plus 2 x 5ml tubes of Bondtite adhesive, for all applications. Invaluable, when the heavens open and you realise your bivvy has sprung a leak. Will save what otherwise would be a long, cold wet night! 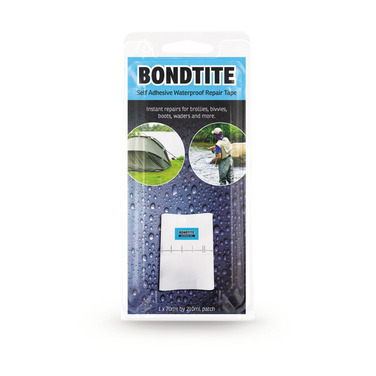 Tough, self-adhesive, clear PVC patches, providing quick and easy repair to waders, jackets, boots etc. Sticks to just about anything, even when wet! 2 x 70mm diameter patches. The same as the Round Tuff-Patch, but in long strips for longer tears or seam leaks. 1 x self-adhesive patch 70mm x 210mm. 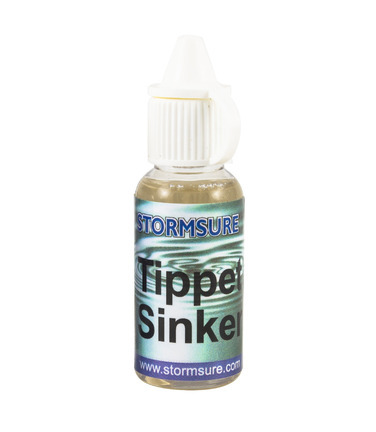 Our new Angler’s Soft Lure Repair Glue, is a super-fast acting, salt water resistant superglue, designed specifically to repair rips and tears in soft lures. Equally effective to secure soft plastic bodies, onto lead heads, to prevent them becoming detached, during casting. Extends the life of soft lure bodies and gets you back fishing FAST! 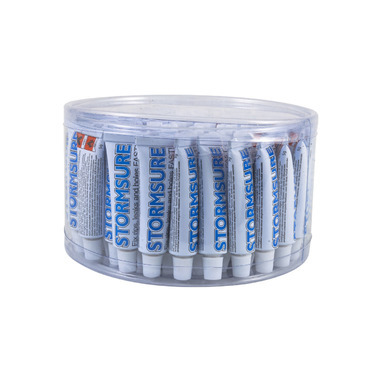 A neat pocket repair kit containing 12 mini Tuff-Patches of 25mm diam. 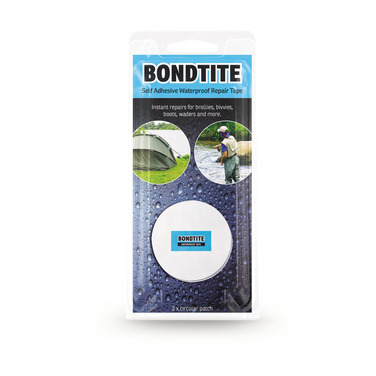 Provides instant repairs for small cuts or punctures in waders or clothing to get you back fishing… fast! 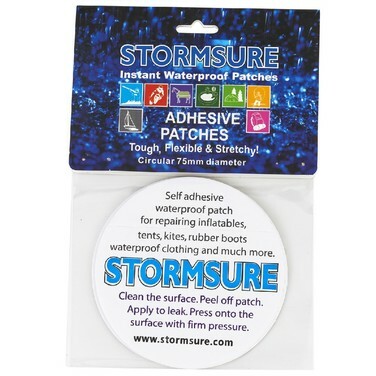 Stormsure – tough, self adhesive, clear PVC patches, providing quick and easy repair to waders, jackets, boots etc. Sticks to just about anything, even when wet! 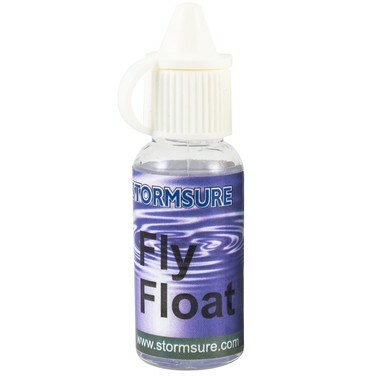 based fly floatant, to prevent hackles getting waterlogged and keep dries floating high. 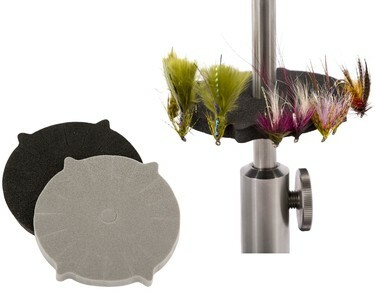 Or a Tippet Sinkant, which breaks the surface tension and allows leader tippets to cut quickly through the surface film. our sponsored boat, Samuel Irvin III from Dartmouth, plaice and black bream fishing aboard Supanova II from Weymouth and finally a cod and shark trip aboard our own Snowbee Deep Blue3 out of Plymouth. An overview of fly fishing techniques by our own Simon Kidd, England International. 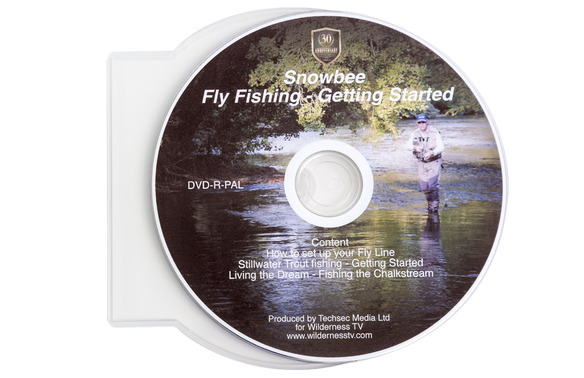 Starting with the basics of setting up your reel, backing, line and leader correctly, through to casting and basic stillwater techniques; then moving on to Chalkstream fishing methods on the Hampshire Avon and a visit to Blagdon Lake, loch-style fishing. 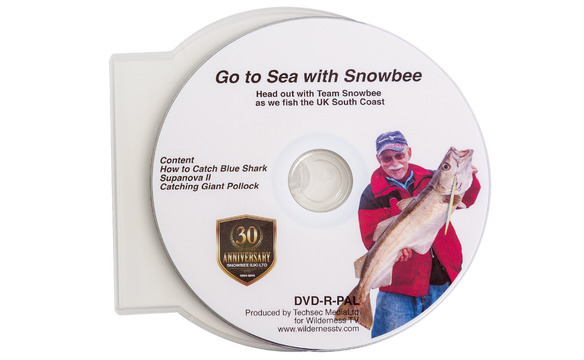 For those of you unfamiliar with competition fly fishing, this fascinating ‘fly on the wall’ documentary-style DVD gives a complete insight into the most recent Commonwealth Fly Fishing Championship, held in the South West of England and provides a report not just on the competition itself, as it unfolds, but also a view of what goes on behind the scenes.